Our products are genuine, natural roses grown in our own nurseries. 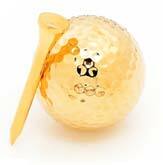 Each is preserved in pure silver, platinum or 24 karat gold, or glazed in its original colour and trimmed with 24K gold. 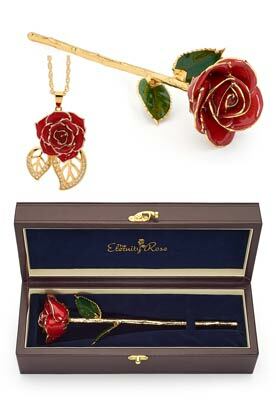 We also produce gold-trimmed and glazed jewellery made from real miniature rose petals. 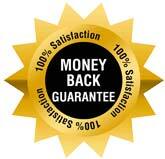 We offer an unrivalled satisfaction guarantee that you will be delighted with your purchase. 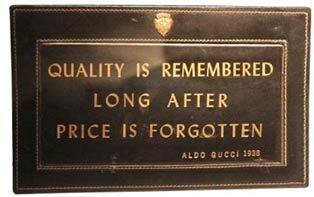 Every rose and piece of jewellery has been made to the highest possible standards and specifications, to ensure its flawless quality. We strive to ship your purchase within one business day without extra charge. We know how important it is for your gift to arrive on time, and so delivery is generally 2-3 working days upon despatch. We supply a parcel tracking service so you can monitor the progress of your package. However we cannot deliver to a PO box address. All women love feeling special, and here at The Eternity Rose, we have found the best possible way to show the lady in your life just what she means to you. By presenting her with one of our beautiful and romantic gifts, you can demonstrate your devotion and deep affection for that special someone, expressing in the clearest possible way your true intentions towards her. 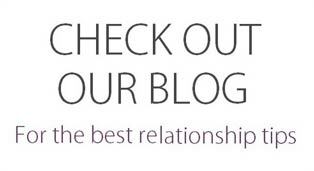 A token of love is a fantastic way of showing admiration and respect for your partner and will show her that you are serious about your relationship. 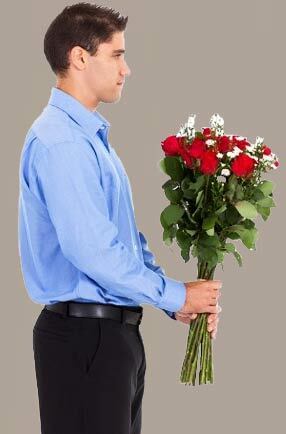 There is no more iconic symbol of true romance than the single rose. Throughout generations, history, literature and artwork, no more appropriate token has ever been found to show love, beauty and romance. 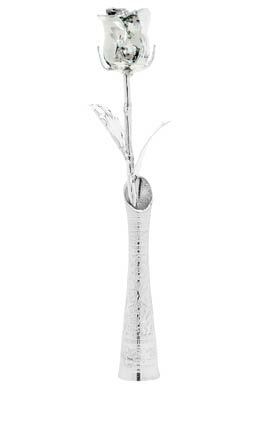 The true embodiment of promised passion and devoted love, the single rosebud conveys a deep and meaningful message and speaks a thousand words about your feelings. If one flower which can fade away and wither can express so much, imagine just how much adoration you can express through the giving of a stunning rose blossom preserved at the height of its beauty. From an opulent precious metal-dipped flower to a colourful blossom which has been beautifully glazed and decorated with 24 karat gold, there is a perfect Eternity Rose for every woman's taste. Although the gift of a real rose will always be cherished, think how much more the eternal beauty of an Eternity Rose will be treasured. As a lasting testament to true love and enduring adoration, it is a symbol of your hopes for a lasting future and an expression of your deepest inner sentiments. As you have travelled on life's journey together, you have undoubtedly given your partner numerous tokens to show your love and esteem, but how many of these gifts have been truly memorable? Do those tokens remain displayed in pride of place in your home, standing as a precious memento of joyful moments? It is time to delight your loved one with a present that they will hold dear in their heart forever, and whether you need to choose an ideal gift for a birthday, Valentine's Day, Christmas, a graduation, or a special anniversary surprise, The Eternity Rose has the perfect solution. Flowers are a popular gift choice for ladies of all ages, however they last only a short time since natural blossoms fade and wither in just a few days. When you are marking a key event or important occasion, choosing a gift of flowers which will last a lifetime, bringing to mind the giver whenever the present is seen, will be a more meaningful and significant way to celebrate. By giving a gift from The Eternity Rose, you will create an enduring impression of love, attracting admiration and attention from everyone who sees it. Jewellery is one of the best gifts to give a lady, but now you can give a jewellery gift with a difference when you combine a flower's splendour with fine jewellery in a pair of earrings or a necklace from The Eternity Rose. Available in a wide selection of styles and colours, The Eternity Rose's collection can be purchased either as single items or as a matched set. Each gorgeous piece of jewellery has been lovingly crafted from real rose petals which have been intricately glazed and trimmed with 24 Karat gold of the finest quality. 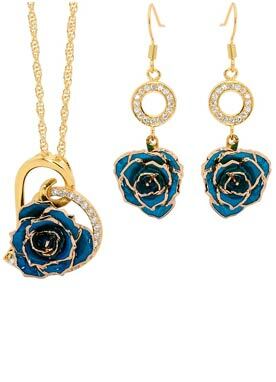 For a lady who appreciates the finer things in life, a pendant and earrings gift set which comes complete with a matching Glazed or Gold-Dipped Eternity Rose displayed in a quality leather case, is the perfect way to dazzle and inspire, and the lady in your life is sure to place great value on this magnificent and luxurious gift. 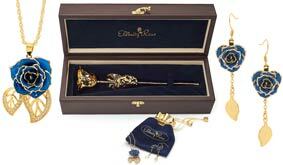 Although there are other companies who have tried to copy The Eternity Rose's exquisite products, they cannot compete with the true article. After years of creating our innovative techniques and honing the necessary skills, our products have finally achieved perfection, reaching a high standard that no other company can match. 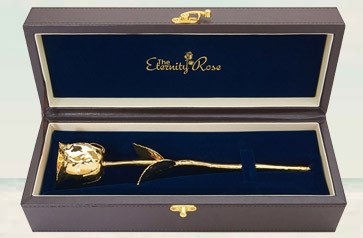 Our glazed and gold-dipped roses come with an affordable price tag, especially if you take into account the highest quality of all the materials and the fine workmanship that goes into producing each piece. We grow our roses in our own nurseries, and they are cared for by skilled horticulturists with the necessary skills and experience to choose only the most beautiful and best quality flowers. Each bloom is picked by hand once it has reached the height of its perfection and then begins the complex three-month-long process of preservation to produce a glorious blossom which never deteriorates or tarnishes with age. 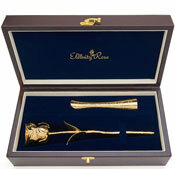 Every special occasion can be made even more precious through the gift of a flower from The Eternity Rose, and you can be confident that your recipient will be impressed and delighted by this prestigious gift. Whether you and your partner have been together for just a year or whether you are celebrating many years of happy marriage, a gift from The Eternity Rose is the finest way of expressing the value you place on your relationship as well as your hopes for every future happiness. 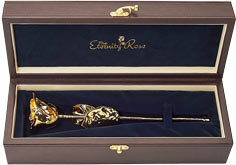 Help the loved ones in your life to celebrate all of their marital milestones with the gift of a stunning Eternity Rose. For parents or relatives celebrating their silver wedding after 25 years together, a rose that has been dipped in silver is the perfect choice, whereas our 24 karat gold-dipped rose is the ideal surprise for couples commemorating a half century of wedded bliss. Other anniversary years are also linked to specific colours. For example, the 2nd wedding anniversary is associated with red while a 6th anniversary is linked traditionally with the colour purple. Why not give your loved one an Eternity Rose in a different colour for each anniversary year to create a vibrant eternally-lasting bouquet to reflect your lasting love? 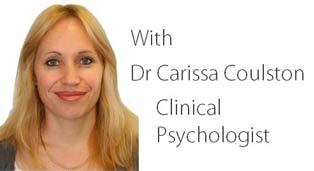 Your anniversary gift for your partner should always be something that can be forever treasured and which will become their pride and joy in the marital home. Representing hopes and dreams for a happy, long-lasting future together, every flower from The Eternity Rose range is presented with its own gorgeous PU leather case for convenient display in a cabinet, or on a shelf in the home. There is truly no finer way of expressing effortless elegance and timeless beauty than by giving a gift from The Eternity Rose. 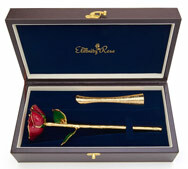 Show your partner the extent of your love with a surprise gift from The Eternity Rose. They are sure to be delighted and impressed, safe in the knowledge that they are adored and cherished.